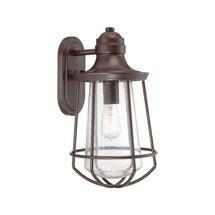 The finish is in a bronze finish with a clear seeded glass lens. 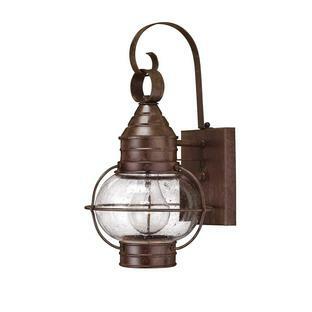 The collection includes wall, hanging and pedestal lanterns. 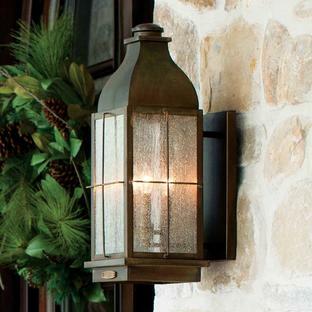 The Wall Lanterns come in 3 sizes. 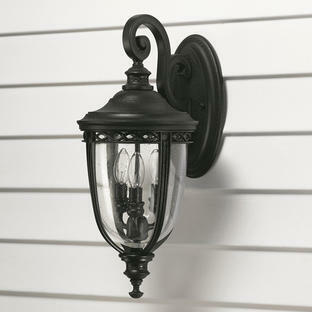 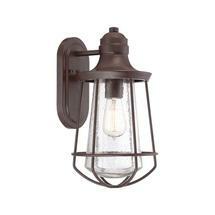 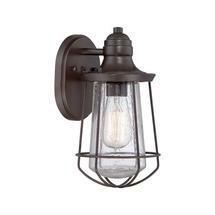 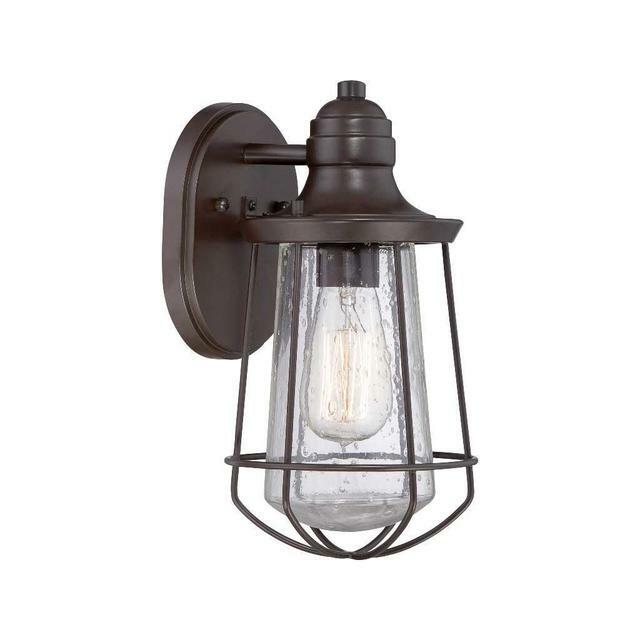 Also available in the same collection are hanging porch lights and pedestal lights. 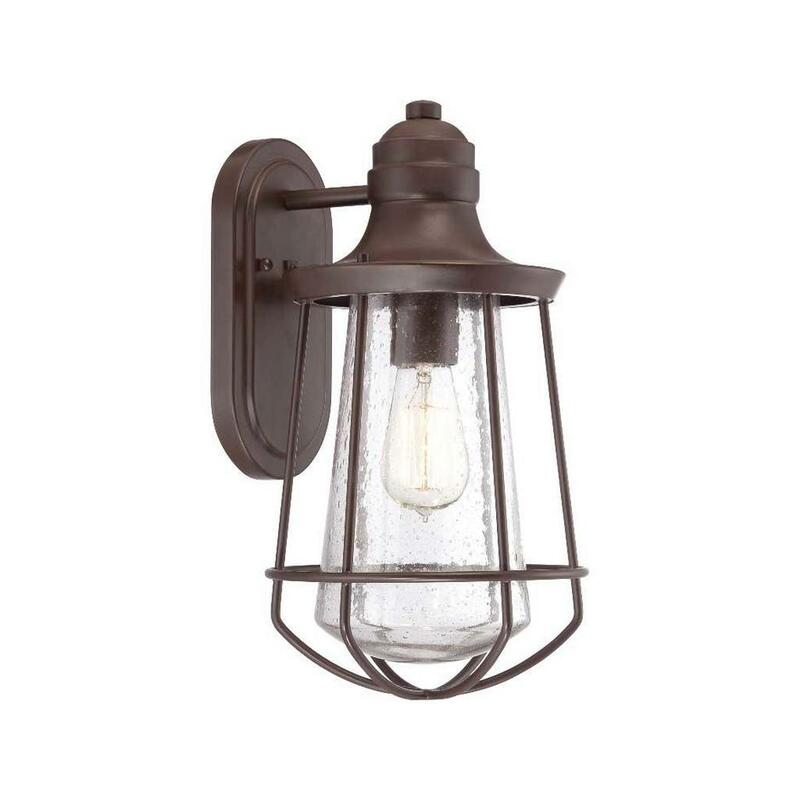 If you need any further information regarding our lighting collections please do not hesitate to contact us by phone on 0345 6052505 or by email, and we will be happy to help you.